Druk Air is the only international carrier of the Royal Government of the Kingdom of Bhutan. 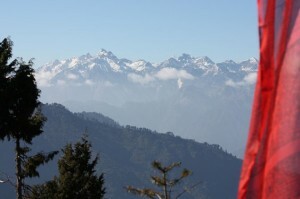 It was established on 14 January 1983, and for quite a while it was a single plane, in a single airport in the least travelled part of the world, nestled deeply into the Himalayan range. 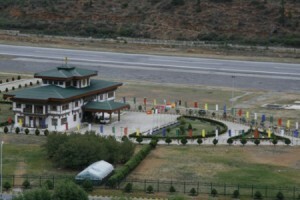 Bhutan’s international airport is located in the Paro valley at 7,300 ft above sea level. 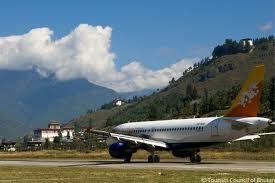 The surrounding mountains are 16,000 ft, and approach into Paro airport is entirely by visual flight rules. Druk Air was established by a Royal Proclamation on April ,5 1981, and began operating on January 14, 1983. 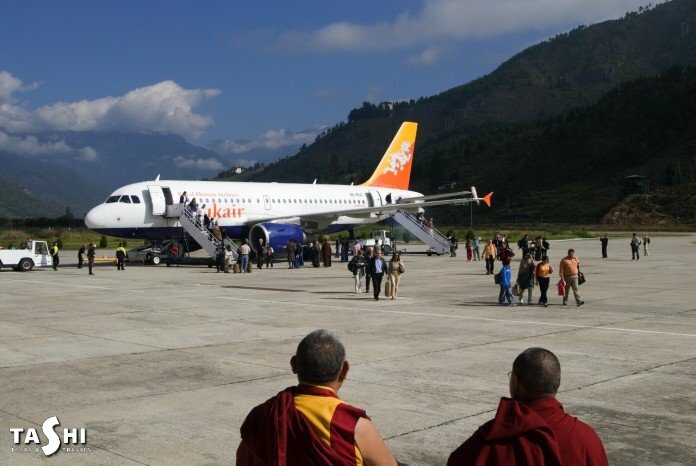 Traffic growth led to the need for a larger aircraft, and the BAe 146-100 was selected as it had the ability to navigate the tight confines of Bhutan’s Paro Airport, located in a deep valley at 7,333 feet surrounded by mountains as high as 16,000 feet. 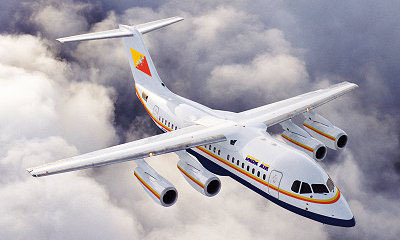 Another BAe 146-100 was brought into service on November 16 , 1988 with routes to Calcutta and Dhaka, and another was delivered in December 1992, bringing additional service to New Delhi, Bangkok, Kathmandu, and Yangon was added briefly. 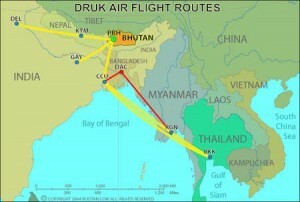 Druk Air start flights to SINGAPORE and MUMBAI in 2012 subject to clearance and purchase of another aircraft. The schedule to these destinations is tentative. 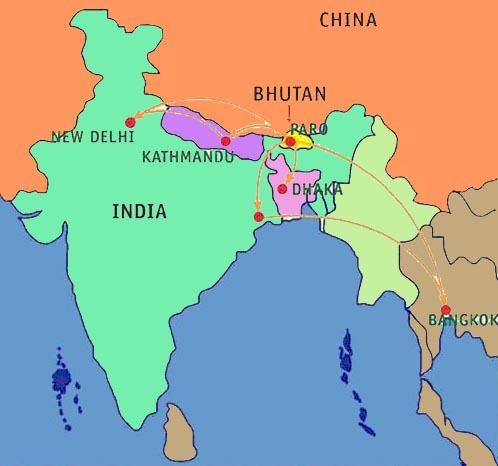 In addition to scheduled international services, Druk Air also operate weekly sight-seeing flights over the Himalayas from October to March. Druk Air’s 146s are fitted with 10 business class and 62 economy class seats. Besides international flights Druk Air along with Tashi Air, a local private air service have started DOMESTIC AIR SERVICES beginning 17 December, 2011. 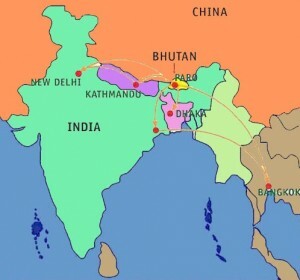 Druk Air operates to Paro, Bhutan from Bangkok daily, two to four time weekly from Delhi and Kathmandu, 2-3 week from Kolkata, Bagdogra and Dhaka, orginating from Bangkok. Bangkok flights are out of BKK – Suvarnabhumi International Airport Occasional flights are available via Gaya. 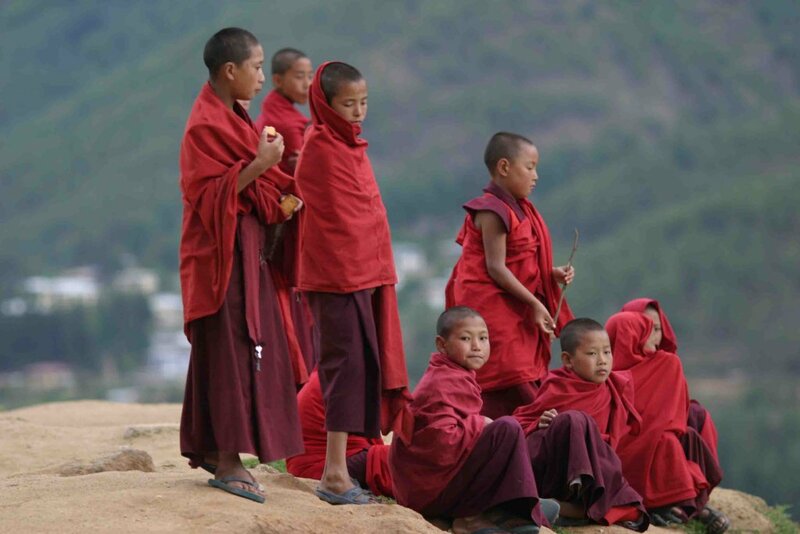 The only way to book a flight on Druk-Air is through a licensed Tour Operator. Druk Air’s schedule for international and domestic air service is provided HERE. Note : Druk Air flight schedules are subject to change at the last minute. We suggest you check with us for updates on the schedule. Flight prices of the flight are charged on top of the daily tariff. Accompanied baggage from Bangkok and Dhaka is restricted to 20 Kgs above normal allowance subject to 2 suitcase-sized pieces per passenger. Normal excess baggage rates will apply for this allowance. Bulky items will not be accepted as accompanied baggage. Passengers are requested to book anything additional as checked baggage (Cargo). Any Cancellation of Druk Air tickets regardless of season or dates prior to departure are subject to a 15% penalty of the airfare price. During the high tourism season (March, April, May, September, October, November) Druk Air cancellations made from 60 days to 30 days before departure are subject to 50% penalty of the airfare. Cancellations made less than 30 days before departure are not eligible for any refund and therefore 100% of airfare is forfeited. 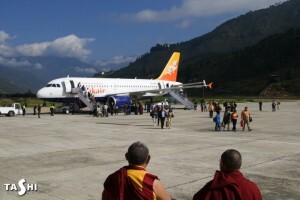 During the low tourism season (January, February, June, July, August, December) Druk Air cancellations made from 21 days to 14 days before departure are subject to 50% penalty of the airfare. Cancellations made less than 14 days before departure are not eligible for any refund and therefore 100% of airfare is forfeited. In the event, a passenger holding a confirmed booking who fails to show up for a flight will not be eligible for any refund. If a Druk Air passenger breaks their travel for more than 72, reconfirmation of reservation is required 72 hours before departure of the flight, or reservation will be cancelled with no refund eligibility. A documentation fee of Nu500 will be charged for each request. In the event a passenger requires rescheduling, based on flight availability, the following additional rebooking fees will be imposed.